A group of prominent veterinarians and a pet food manufacturer worked together to create iVet in 2002. 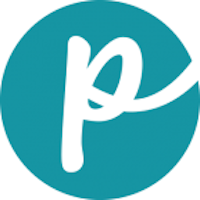 The products feature quality, locally sourced ingredients, most of which are found within a 200-mile radius of the manufacturing plant in the Midwest United States. iVet launched a therapeutic pet food line in 2011 and manufactures products for dogs and cats. 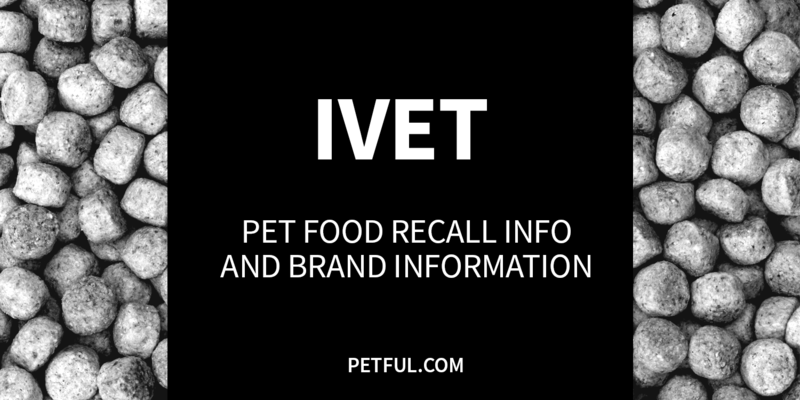 Has iVet Pet Food Ever Been Recalled? Have You Had a Problem With iVet?